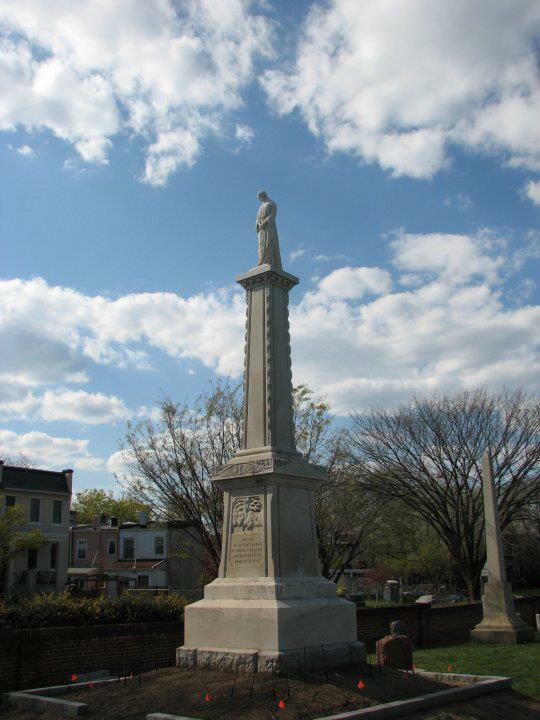 With the completion of the trans-continental telegraph line, the Pony Express is discontinued. 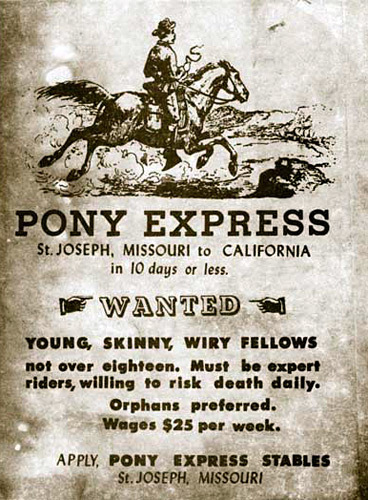 The Pony Express consisted of relays of men riding horses carrying saddlebags of mail across a 2,000-mile trail. Eventually, the service had more than 100 stations, 80 riders, and between 400 and 500 horses. The express route was extremely hazardous, but only one mail delivery was ever lost. 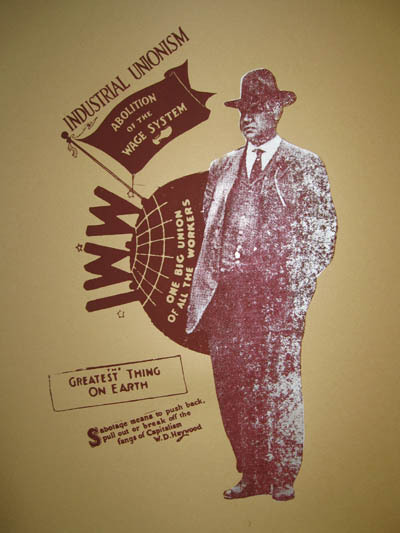 The Knights of Labor – the first national industrial union in the United States – is founded in Philadelphia by Uriah Stephens and eight other Philadelphia garment cutters. 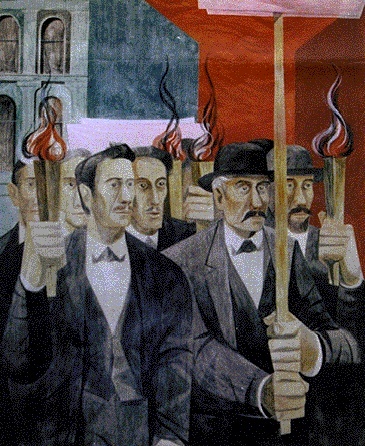 By mid-1886, the Knights of Labor had nearly one million members and was the largest labor union at the time in the country. 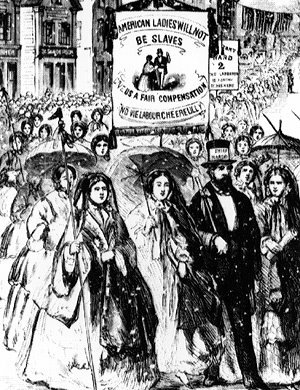 In response to the 1865 eight-hour day mandate for city employees, employers in San Francisco form the Ten-Hour Association. 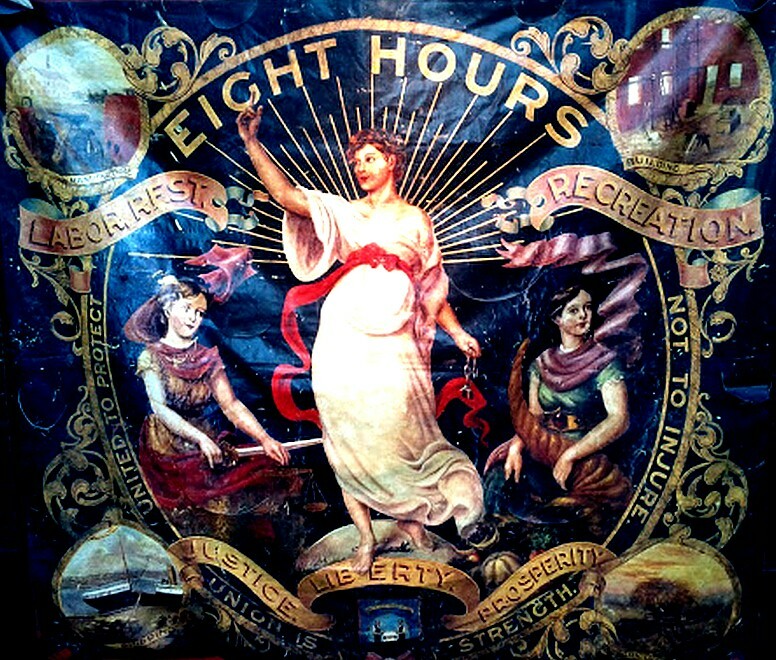 The association created the Ten-Hour League Society, whose goal was to unite all workers “willing to work at the old rates, neither unjust to the laborers nor ruinous to the capital and enterprise of the city and state, together with all Master Builders and Master Workmen and Capitalists injured by the Eight-Hour rule.” Their efforts failed and in 1868 a statewide eight-hour day law was passed. 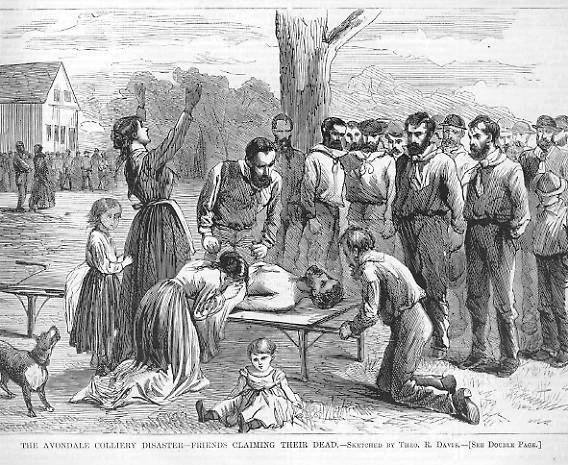 19-year-old Irish immigrant Kate Mullany leads members of the Collar Laundry Union – the first all-female union in the United States – in a successful strike in Troy, New York, for increased wages and improved working conditions. 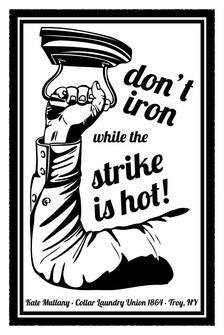 Women working in commercial laundries spent 12 to 14 hours a day ironing and washing detachable collars with harsh chemicals and boiling water and were paid about $3-$4/week.